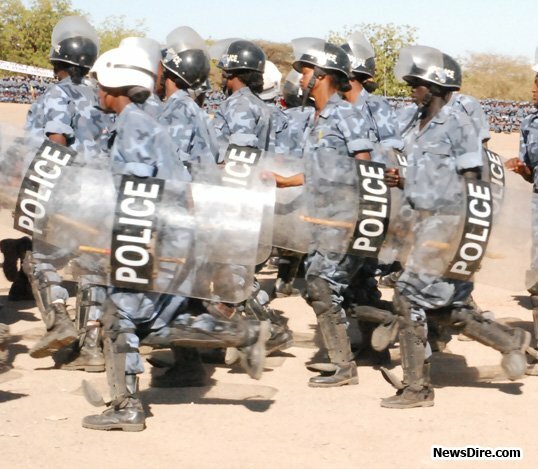 Ethiopian Federal Police and armed government security forces have reportedly been mobilized to towns in South Wollo and Oromia Zones of the Amhara State late on Saturday. The town of Kemisse in Oromia Zone of the State is currently surrounded by Federal Police Forces. Reports from the town indicate that the federal police are carrying out house-to-house searches at the residences of several Muslims. Kemise is one of the towns where weekly peaceful protests against government interference on Muslim religious affairs is being conducted every Friday. It is to be recalled that a similar raid carried out by Federal Police Forces in Gerba town, South Wollo Zone of the Amhara State, on October 21st sparked clashes between the town’s Muslims and the police and led to the death of at least five civilians.